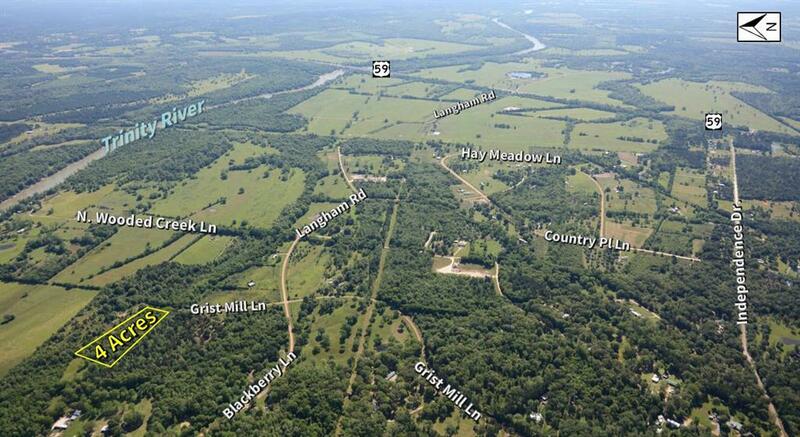 Beautiful wooded 4-Ac Lot conveniently located just North of Shepherd off of Hwy 59 and Independence Road. This property is near Chung Tai International Retreat Center and close to the Trinity River and Lake Livingston. Historic Shepherd Townsite is located South on Hwy 59 approx 3 miles for shopping and restaurants. Come enjoy country living at it's best!